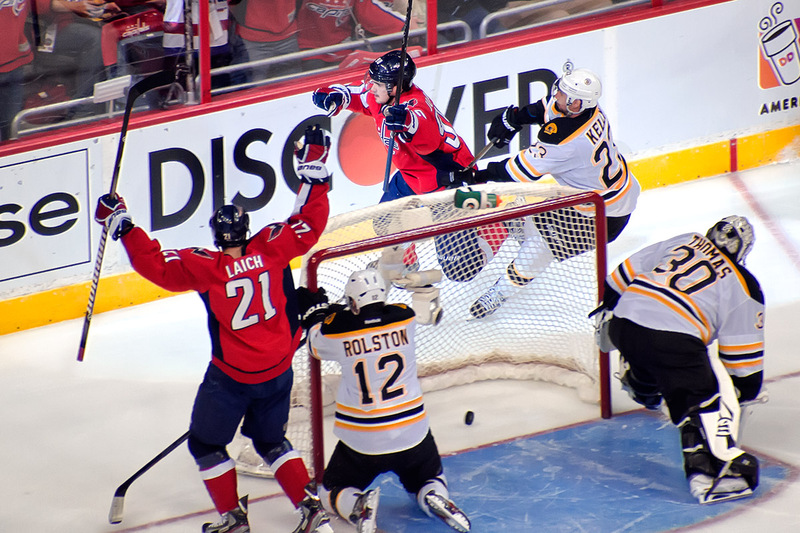 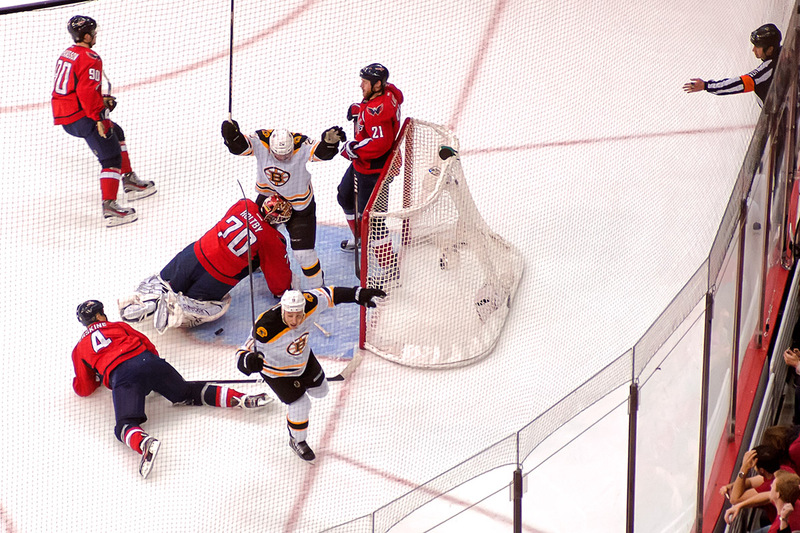 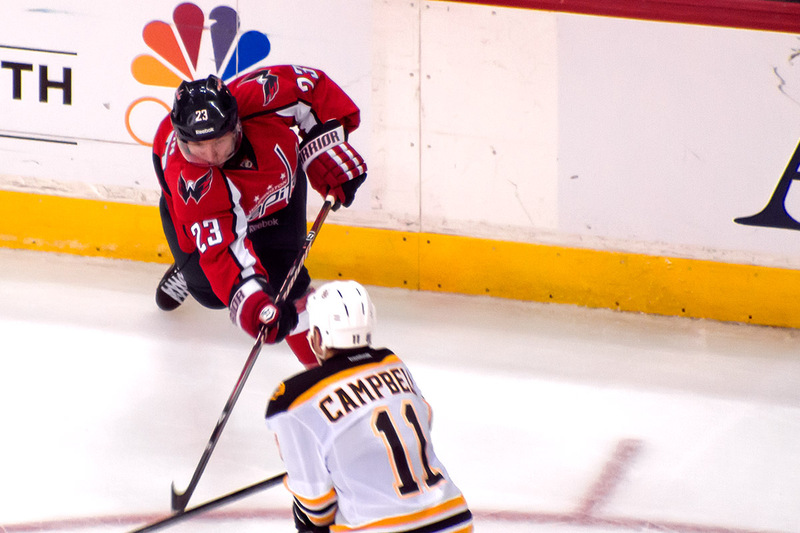 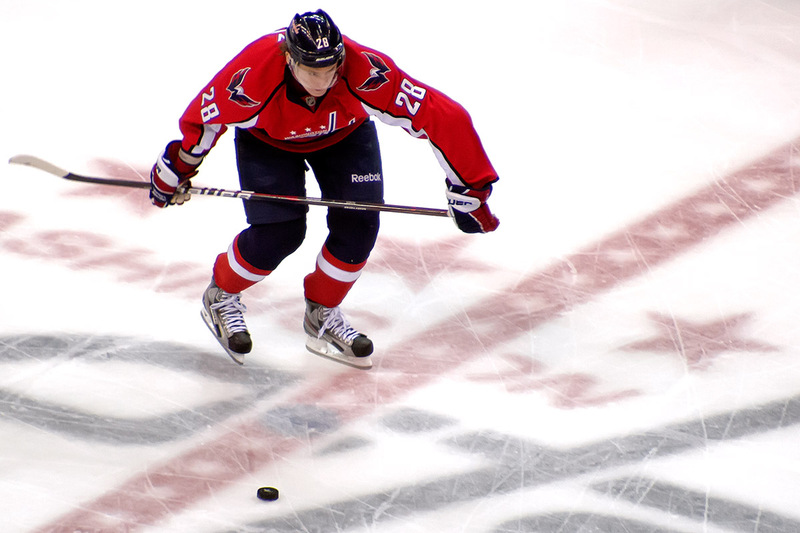 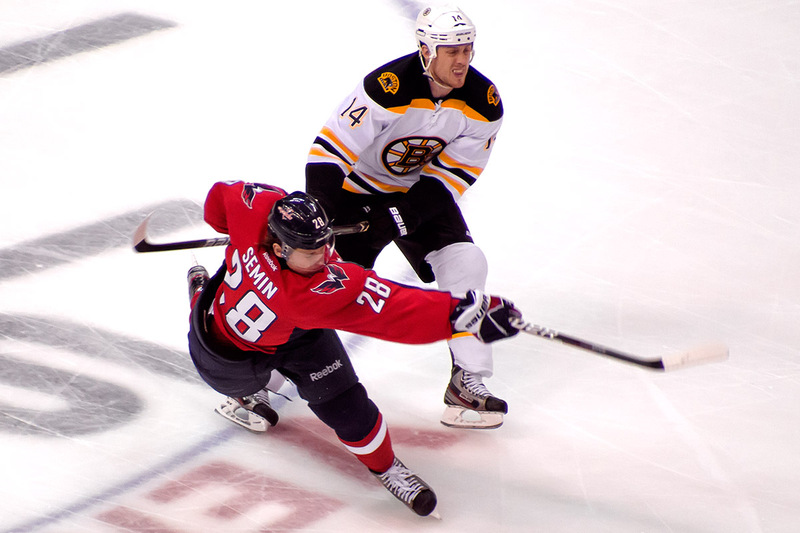 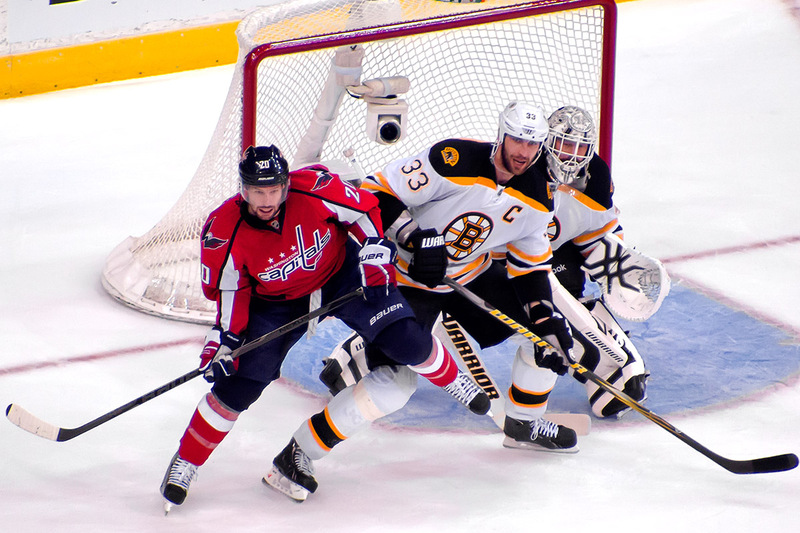 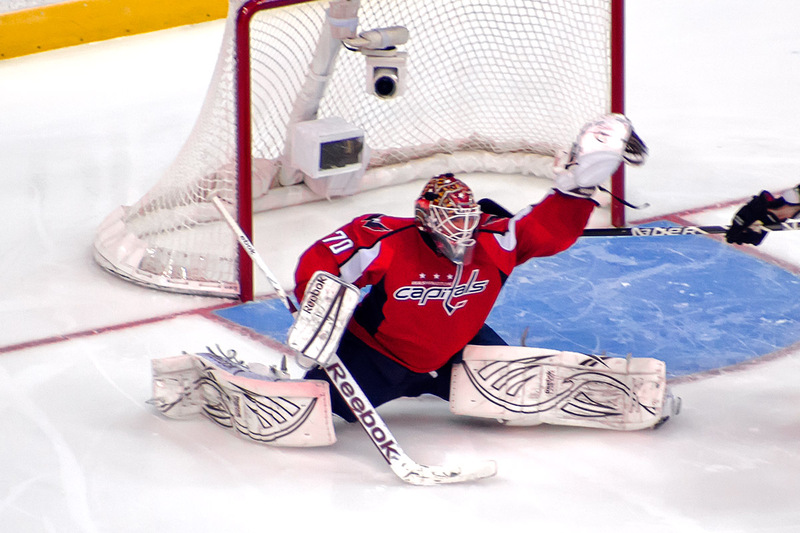 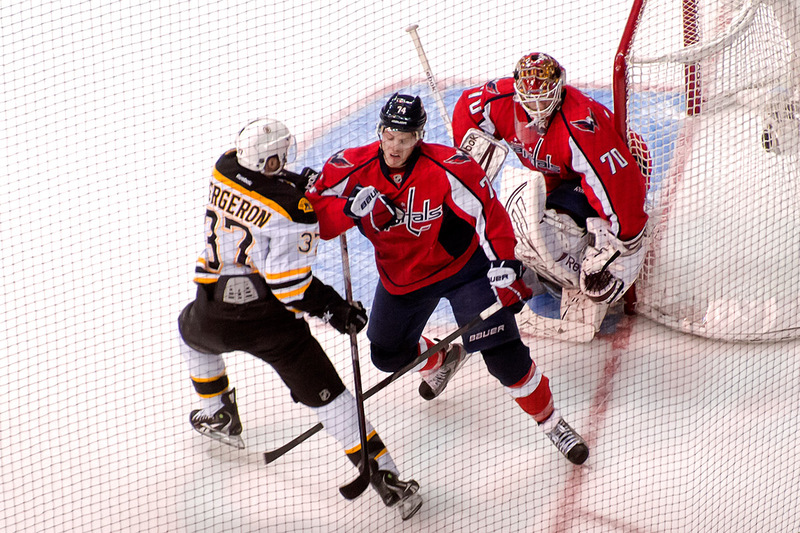 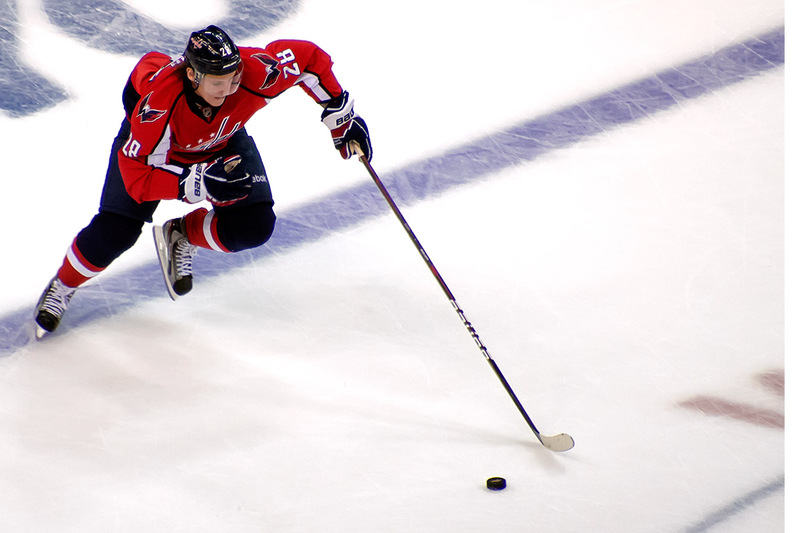 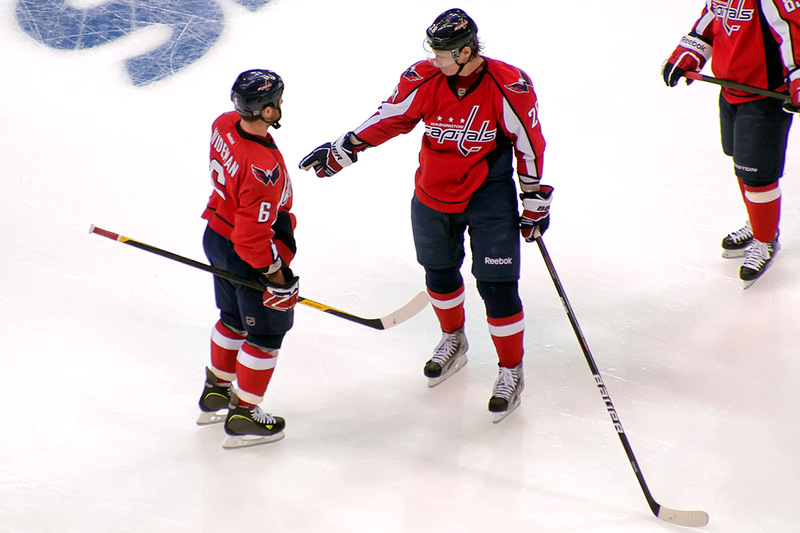 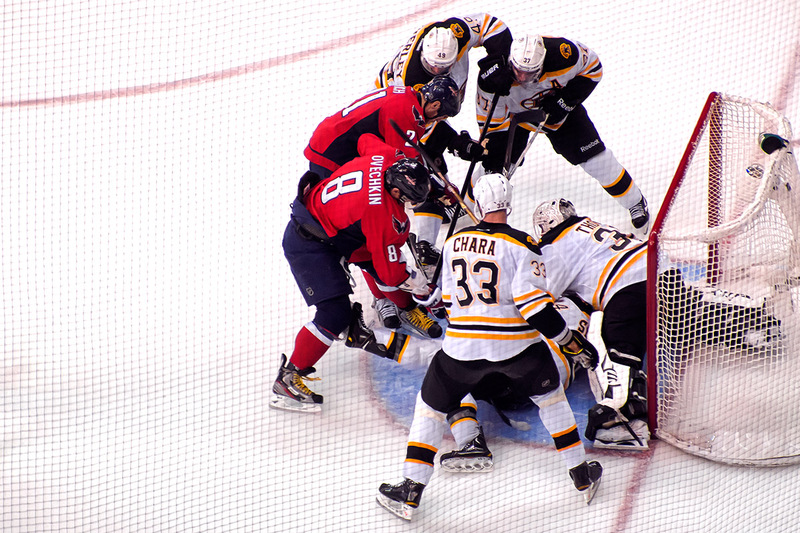 The Washington Capitals bounced back last night to even their series against the Boston Bruins at two games a piece on the back of a 44 save performance by goaltender Braden Holtby. 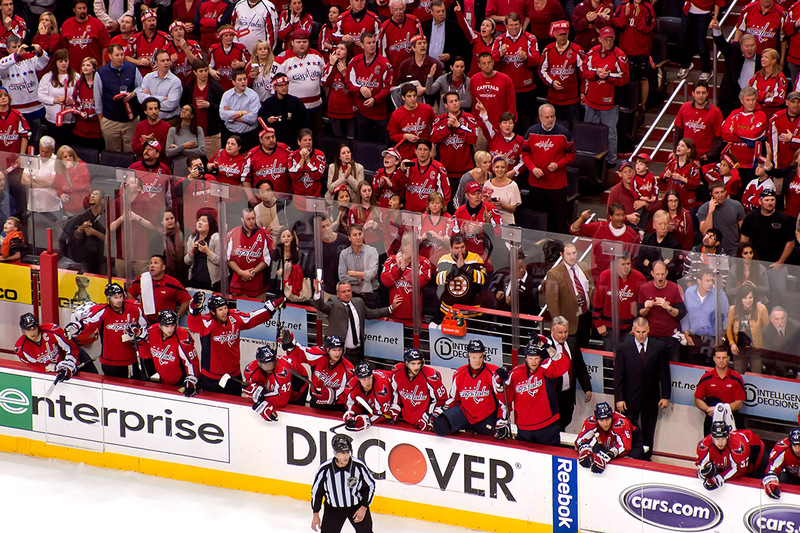 It was kinda like, “Wow,” from the 400s. 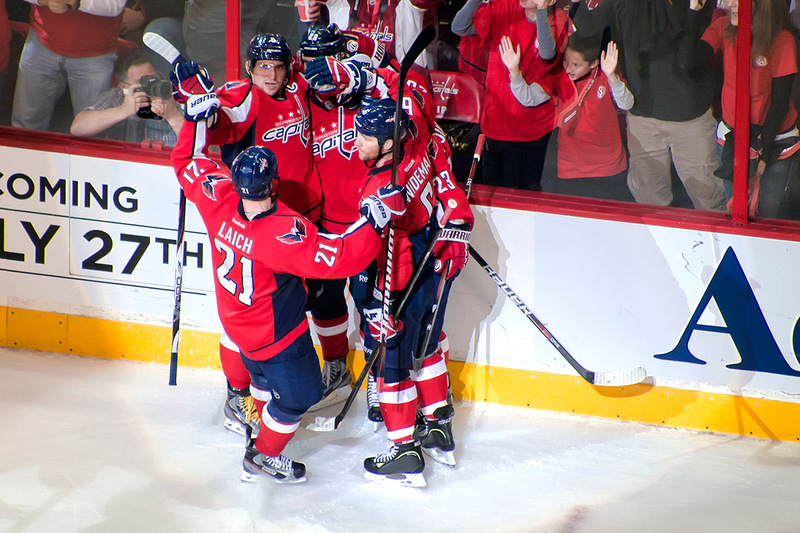 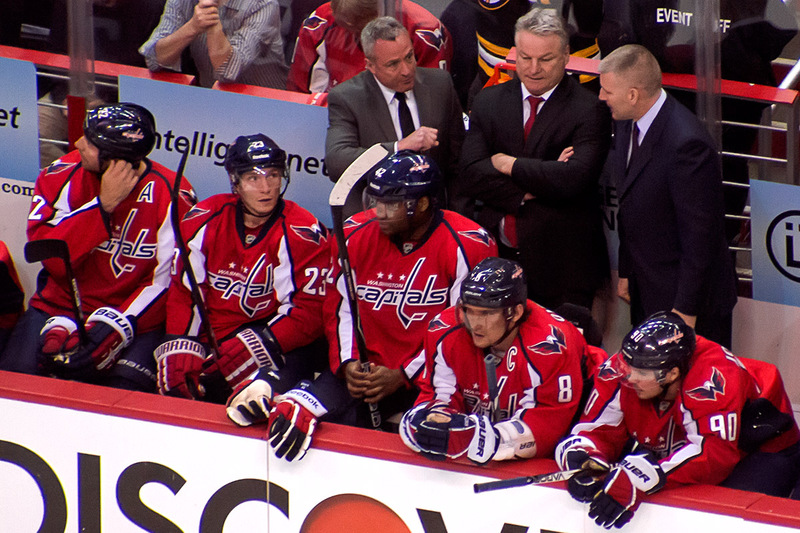 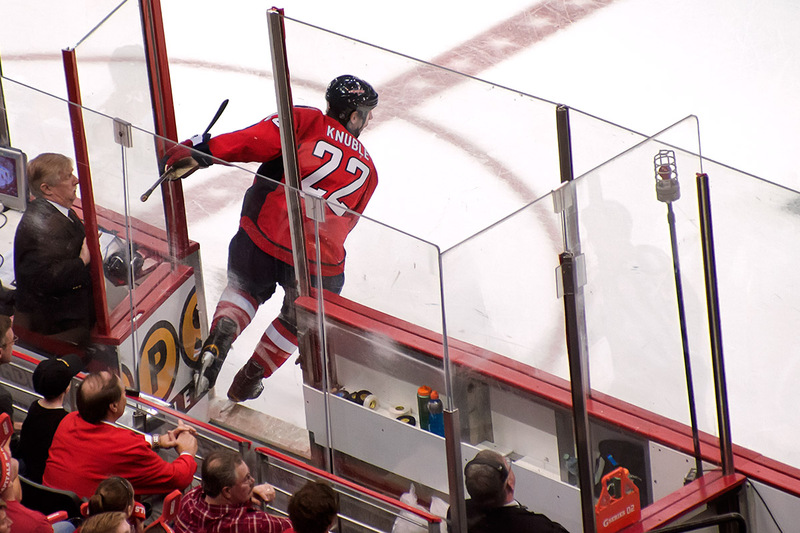 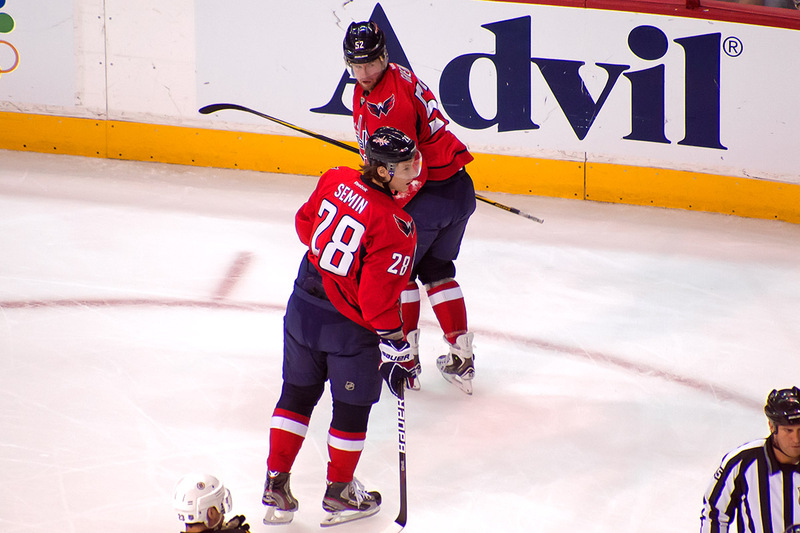 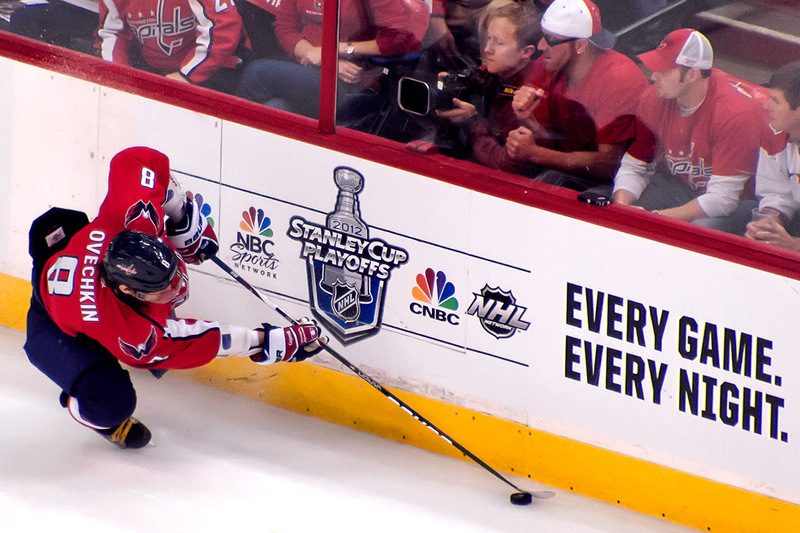 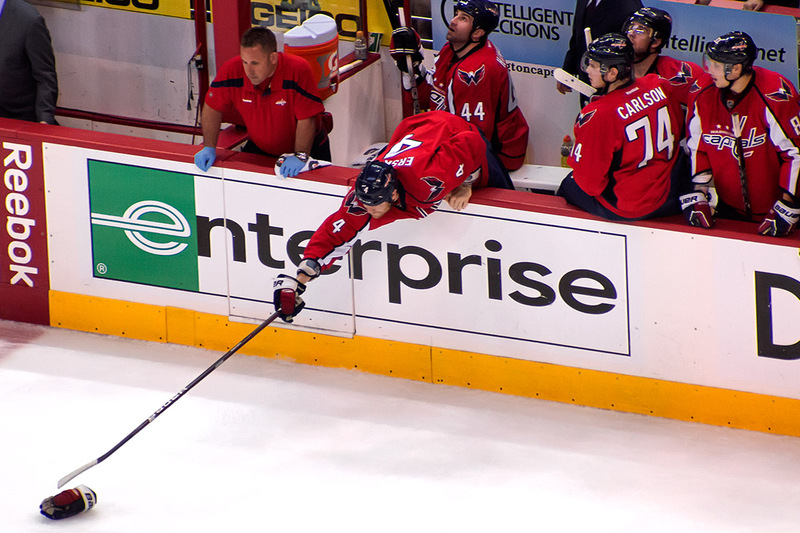 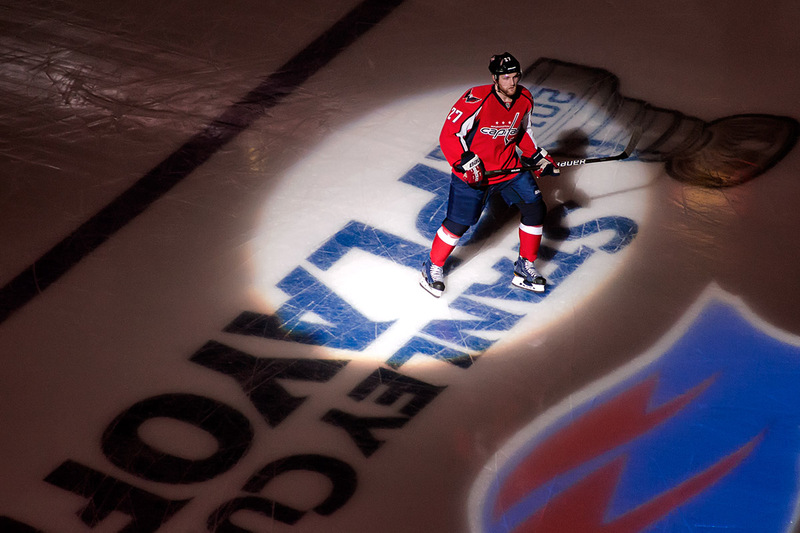 Ah, yes, the 400s…where it takes a dozen Verizon Center security guys to bounce a couple drunk looking for trouble. 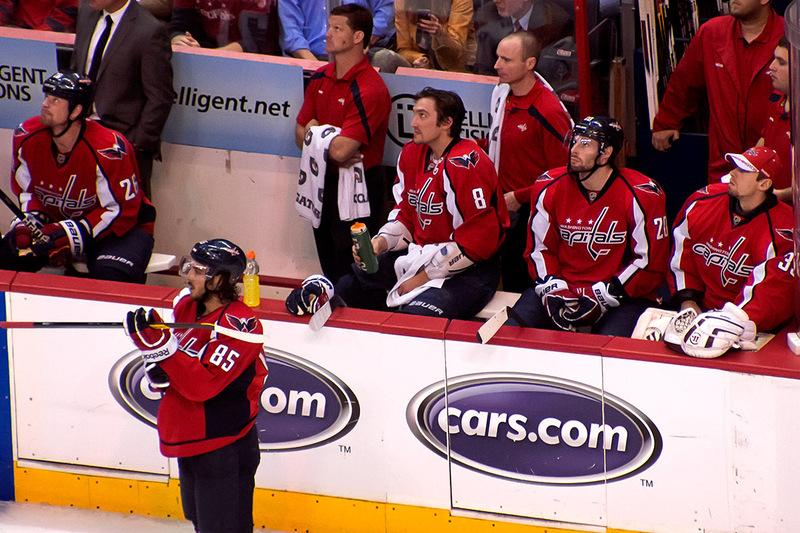 These were not the asshats from Monday night, just garden variety drunks in a bad mood looking for a bad time. 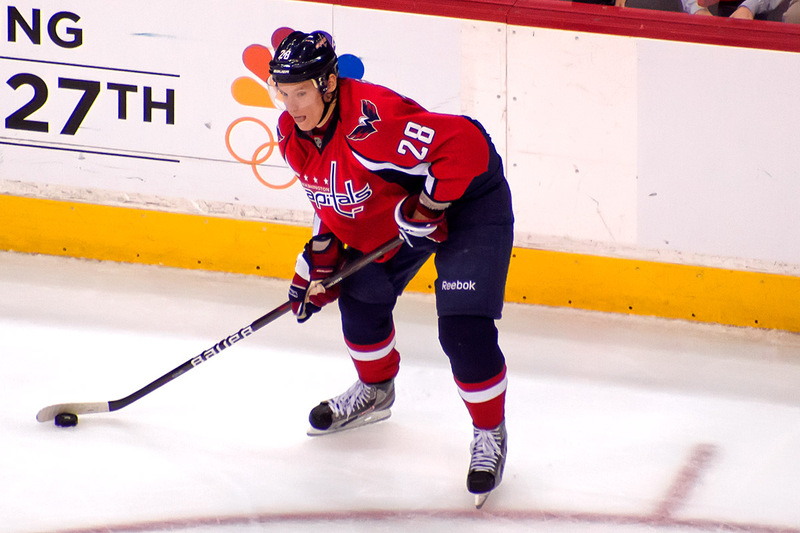 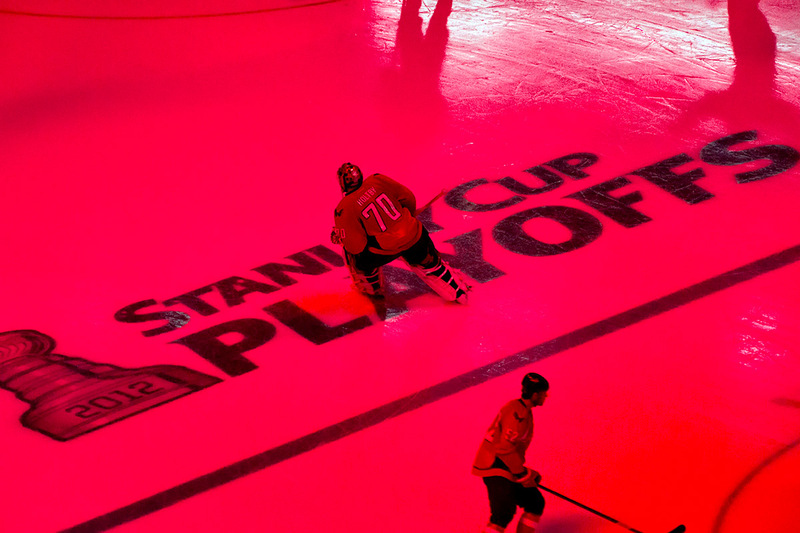 Like always, there are better places to read about the game like Japer’s Rink, Russian Machine, District Sports Page, On Frozen Blog and Ed Frankovic…and I am still a very happy camper because Capitals Outsider is still doing box scores. 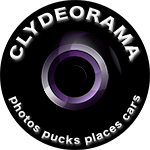 See my photos below or on flickr and thanks for stopping by again!